Free tools, resources and expert advice from the community to help you crush your business and marketing goals. Sign up to get the latest in effective marketing tactics delivered straight to your inbox. Worried About The Google Mobile First Index? We Can Help. Marketer Knows is a community for Marketers and Small Business Owners. Marketer Knows is a Honeypot Marketing gig and a member of the Genuine Media Network. 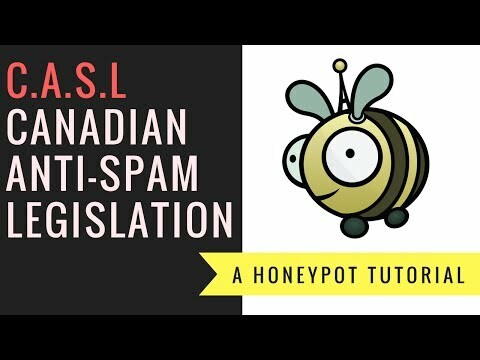 Honeypot Marketing is a Waterloo Digital Marketing Agency with offices in Kitchener and Waterloo, Ontario and San Jose, Costa Rica.